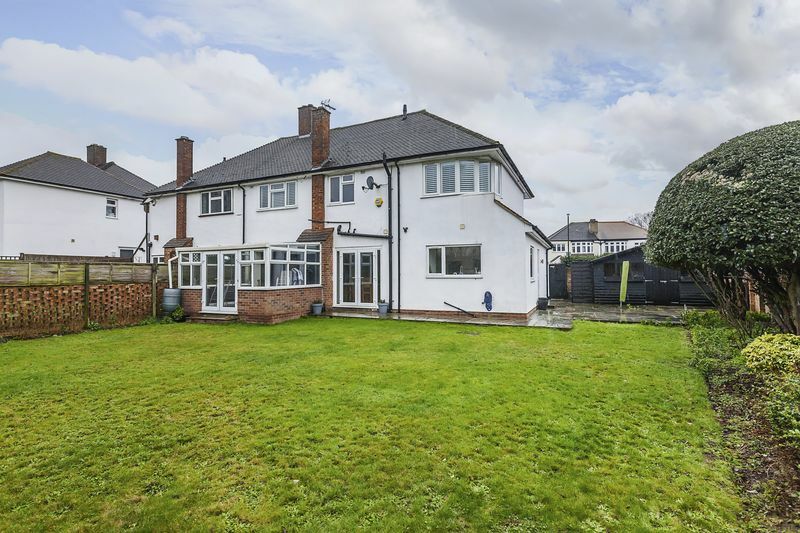 Immaculate 4 bedroom semi-detached family home located on Upton Road South, one of Bexley's favored residential streets. 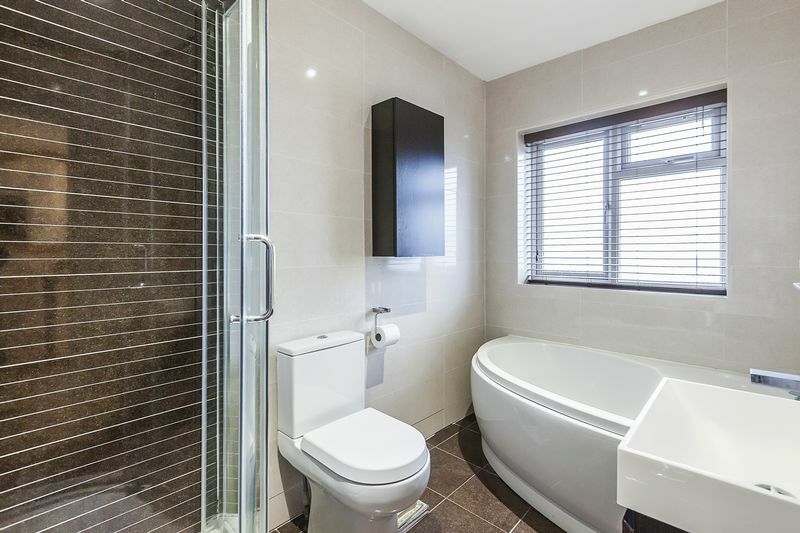 This property hosts 3 reception rooms, large kitchen/ dining area, 2 bathrooms, a smartly designed utility room and wrap around garden. 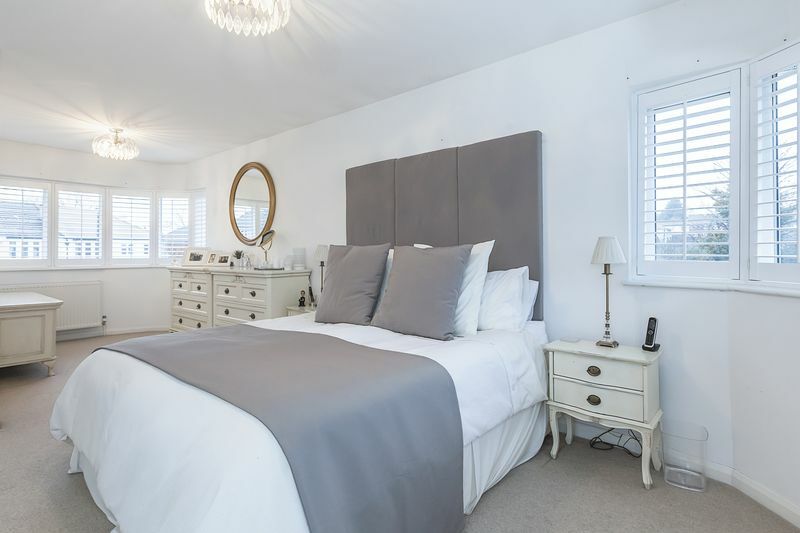 Well positioned for sought-after local Primary and Secondary SCHOOLS, as well as Bexley Village's local amenities. 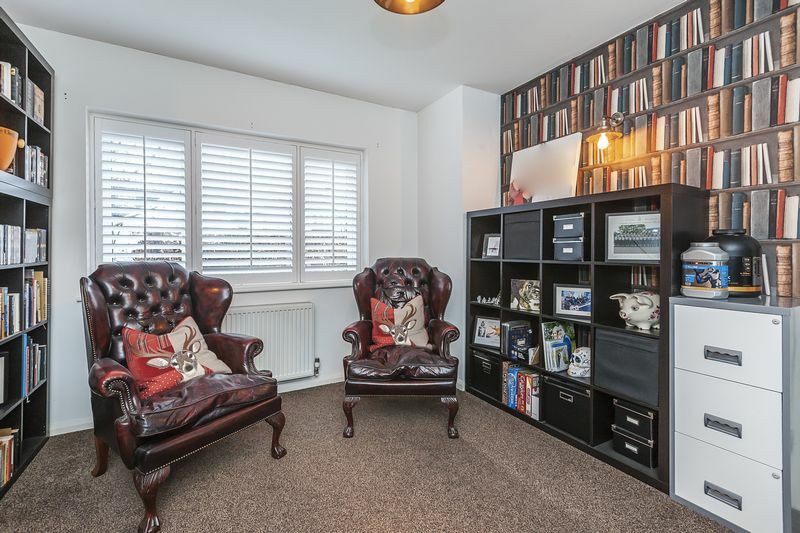 Viewing's through award winning Sole Agents Harpers & Co on 01322 524425. Expansive front driveway mainly brickwork and lawned area. Large UPVC double glazed security door with seagrass carpeting & designer roller blinds. 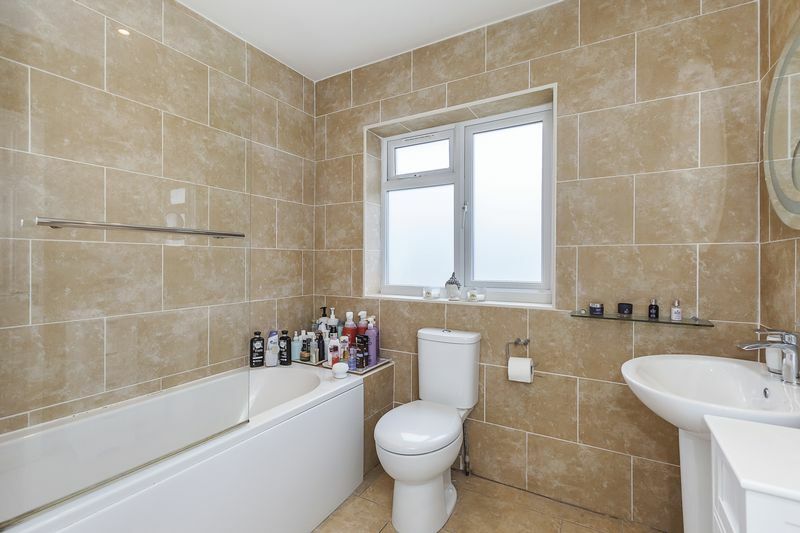 UPVC security door with opaque glass, walnut effect laminate flooring throughout, skirting, multiple plug points, modern pendant light to ceiling, one radiator with TRV valve, ADT wireless (pet sensitive) alarm system, smoke detector. 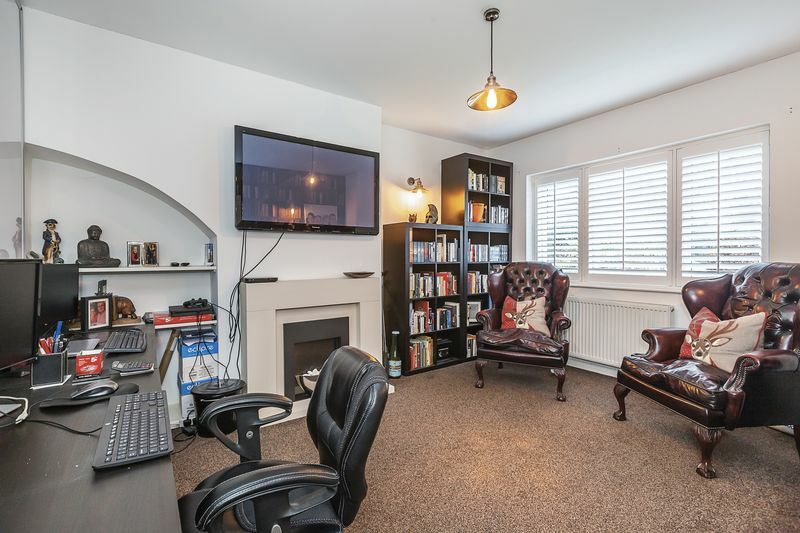 Fully fitted carpet, skirting, designer pendant light to ceiling & matching wall light, gas fireplace & attractive surround, feature alcove, multiple plug points, one radiator with TRV valve, large UPVC window with front elevation views, white plantation shutters, white six-panel internal door with chrome hardware. 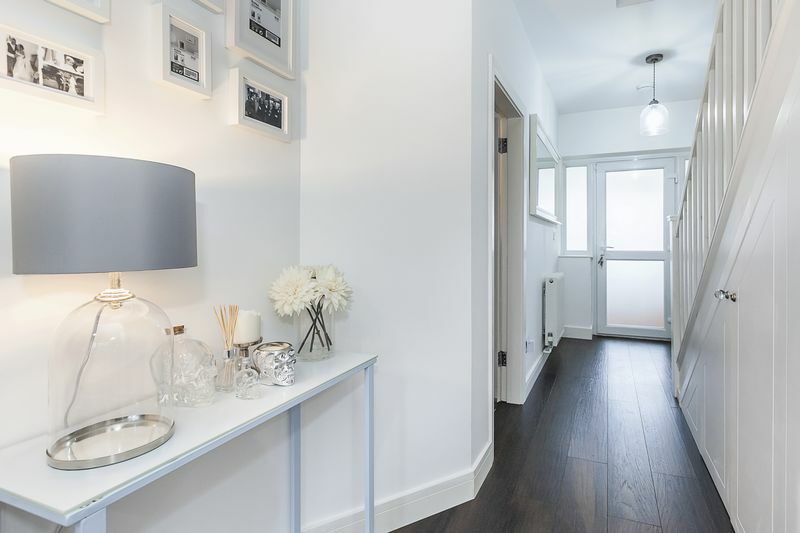 Walnut effect laminate flooring throughout, skirting, spotlights to ceiling, multiple plug points, TV/aerial point, two windows with front elevation views which include fully fitted white plantation shutters, one radiator with TRV valve, white six-panel internal door with chrome hardware. French windowed doors lead from hallway to spacious and light-filled kitchen, walnut effect laminate flooring throughout, skirting throughout, White hi-gloss floor and wall mounted units, chrome hardware, oak effect fitted worktop, chrome sink with designer flex-faucet and drainer, two large UPVC windows with side and rear elevation views , plumbed for large American fridge freezer, Bosch double oven, Bosch five ring gas hob with Bosch extractor fan, wine cooler, multiple plug points throughout, one radiator with TRV valve. Spacious, well-appointed utility room, UPVC security door leading to garden, skirting, walnut effect laminate flooring throughout, white hi-gloss wall and base mounted units, oak effect fitted worktop, chrome sink and drainer with chrome faucet, multiple plug points, one radiator with TRV valve, plumbing for washer/dryer, white six-panel internal door with chrome hardware. 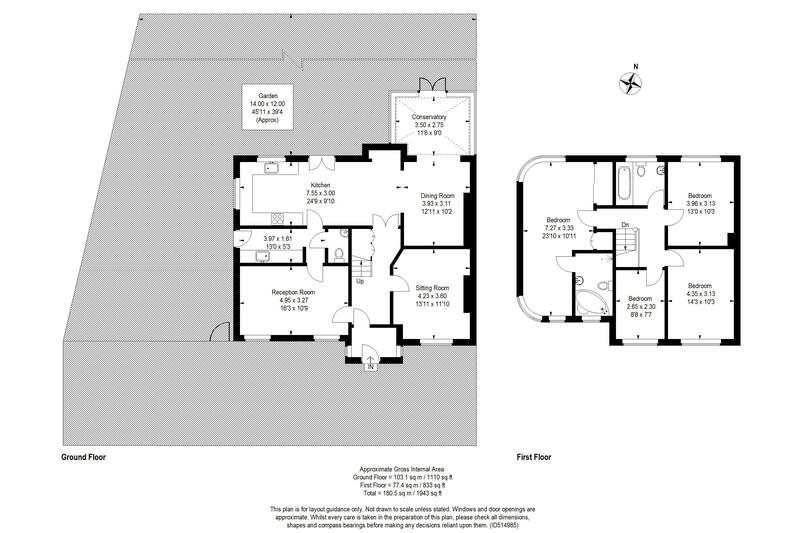 Open plan kitchen/Dining area, walnut effect laminate flooring throughout, skirting, multiple plug points throughout, one radiator with TRV valve, UPVC French security doors leading to garden, two designer pendant lights to ceiling, decorative lights to wall, feature alcove. White designer corner basin with chrome mixer tap, half-tile/half-mirror finish with white metro tiles, wood-effect tiled floor to match main living space, w/c with push rod waste, pendant light to ceiling, white six-panel internal door with chrome hardware. 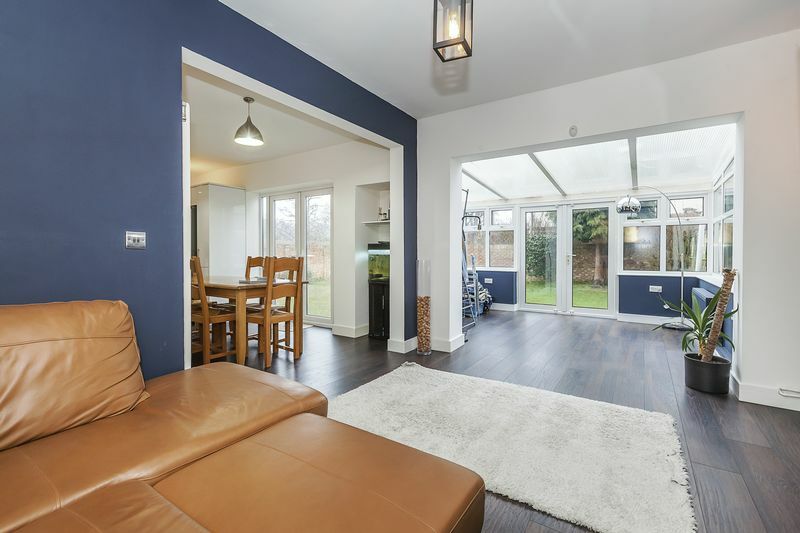 Large conservatory open to living room, UPVC French doors to garden, walnut effect laminate flooring continues throughout downstairs main living area. Fully fitted carpet, “Viemann” thermostat, access to loft, multiple plug points throughout, pendant light to ceiling. 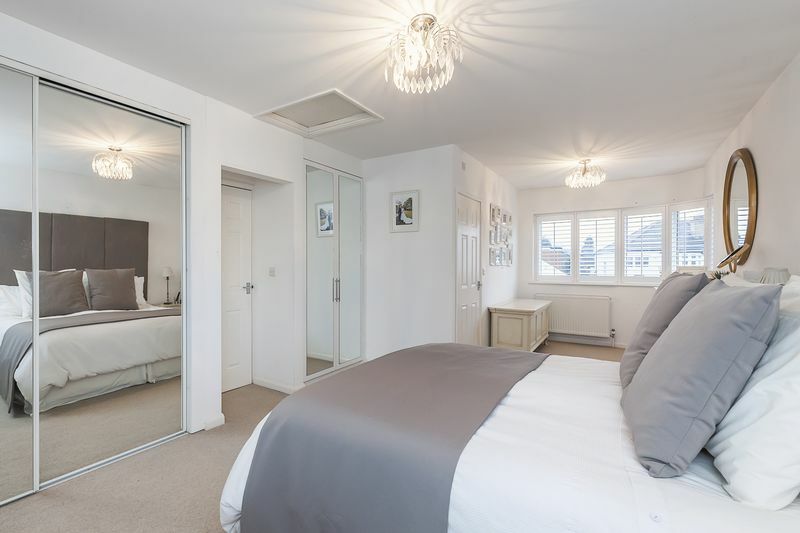 Large master bedroom, fully carpeted throughout, two sets of double-mirrored built in wardrobes, skirting, multiple plug points, two radiators with TRV valve, pendant light to ceiling, two bay windows with both front and rear elevation views, white fully fitted plantation shutters, white six-panel internal door with chrome hardware. Featuring designer corner bath and separate corner shower cubicle with rain-bath shower fitting, burnt umber & travertine-effect porcelain tiles to floor & walls, wall mounted vanity with porcelain sink and chrome faucet, matching wall storage, square wall mounted mirror with LED lighting, spotlights to ceiling, w/c with push rod waste, extractor fan, chrome towel rail, opaque UPVC window with white fully fitted plantation shutters, white six-panel internal door with chrome hardware. 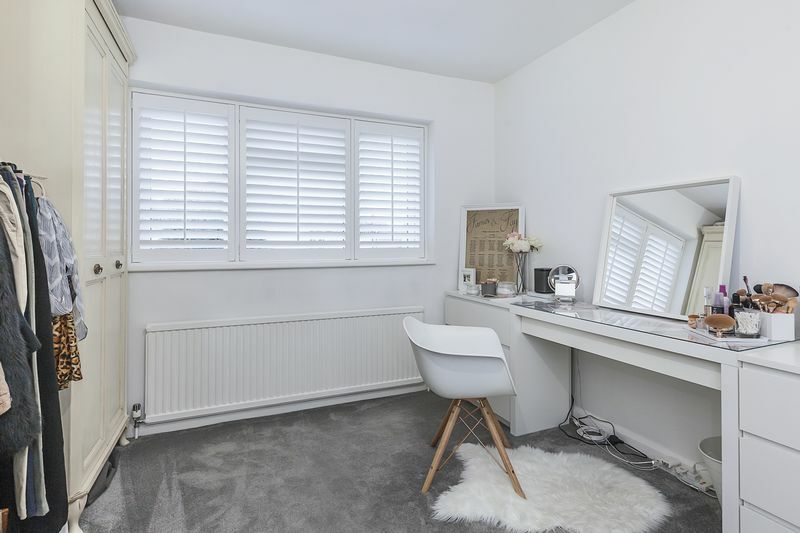 Fully carpeted throughout, skirting, one radiator with TRV valve, pendant light to ceiling, large double glazed UPVC window with garden views, white fully-fitted plantation shutters, white six-panel internal door with chrome hardware. 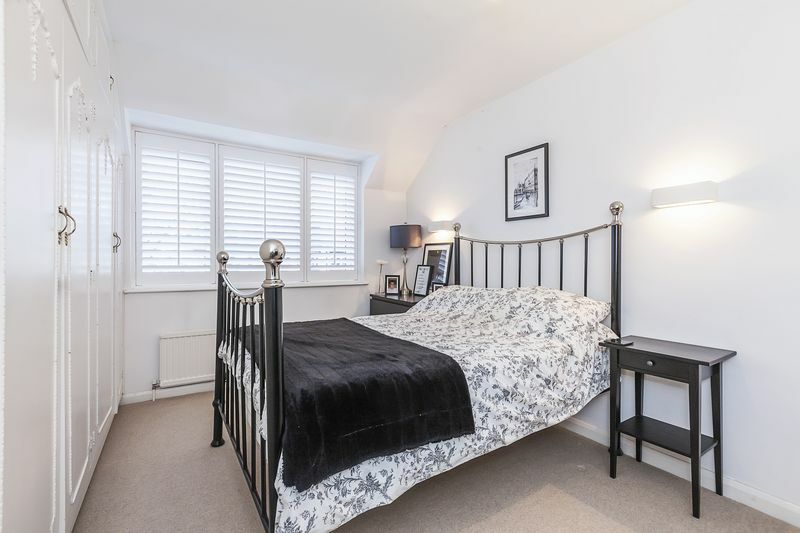 Fully fitted carpet, fitted wardrobes, pendant light to ceiling, wall mounted feature lighting, skirting, multiple plug points throughout, one radiator with TRV valve, large UPVC window with front elevation views, white fully-fitted plantation shutters, white six-panel internal door with chrome hardware. 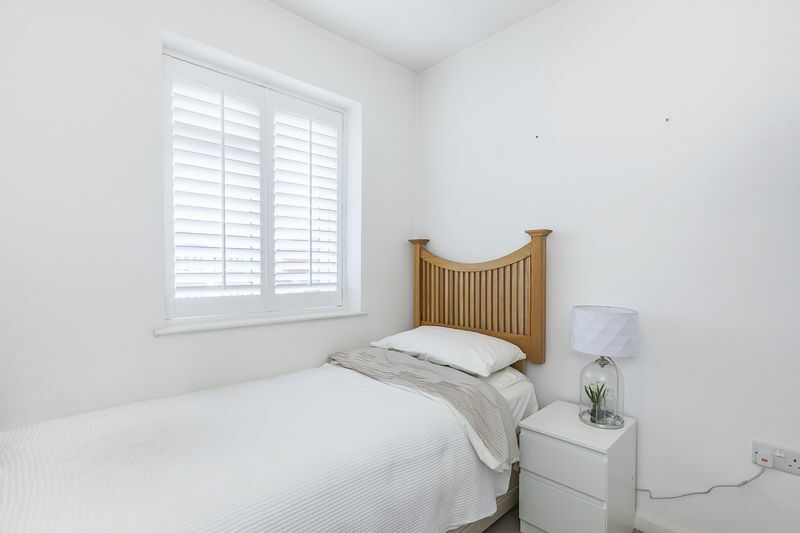 Fully carpeted throughout, skirting, multiple plug points, pendant light and shade, window with front elevation views, white fully-fitted plantation shutters, white six-panel internal door with chrome hardware. Stone/terracotta porcelain tiles to walls and floor, spotlights to ceiling, designer bath with overhead power shower and shower screen, w/c with push rod waste, pedestal basin with chrome fixtures and fittings, circular mirror with LED feature light, large UPVC opaque window with white fully fitted plantation shutters, white six-panel internal door with chrome hardware. 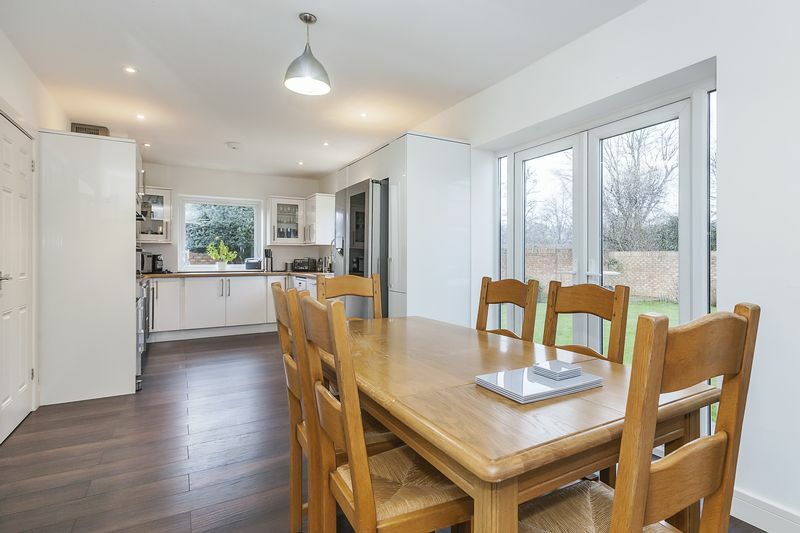 Dual aspect walled garden, beautifully maintained bordering and planting, largely laid to grass, includes sizable shed, side-access to front drive. Large smartly maintained shed/outbuilding to side garden, behind which double doors are concealed which can provide side access to property. 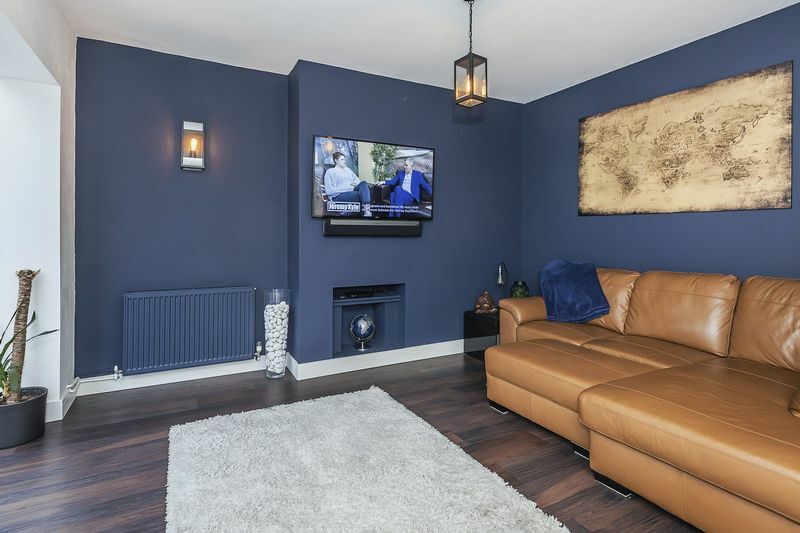 Exquisitely decorated and impeccably finished semi-detached property located on the popular, Upton Road South. 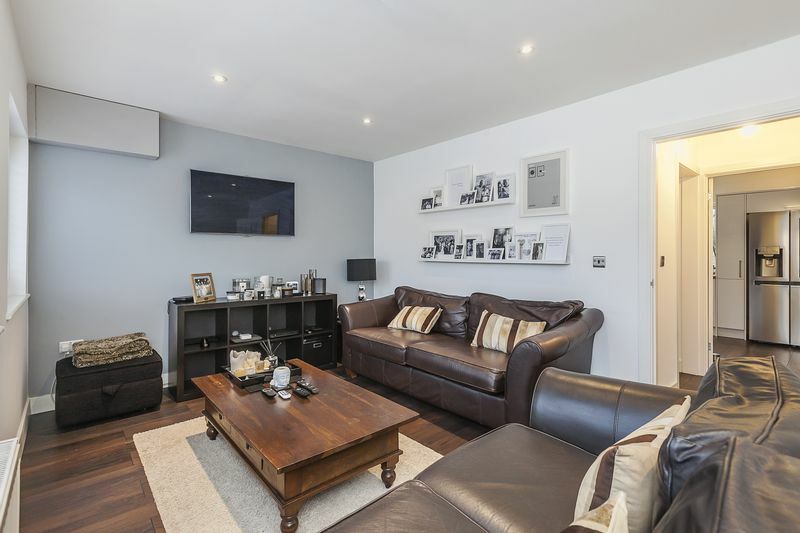 A short stroll from Bexley mainline rail station, and the Village’s local amenities; shops, restaurants, surgeries and library. 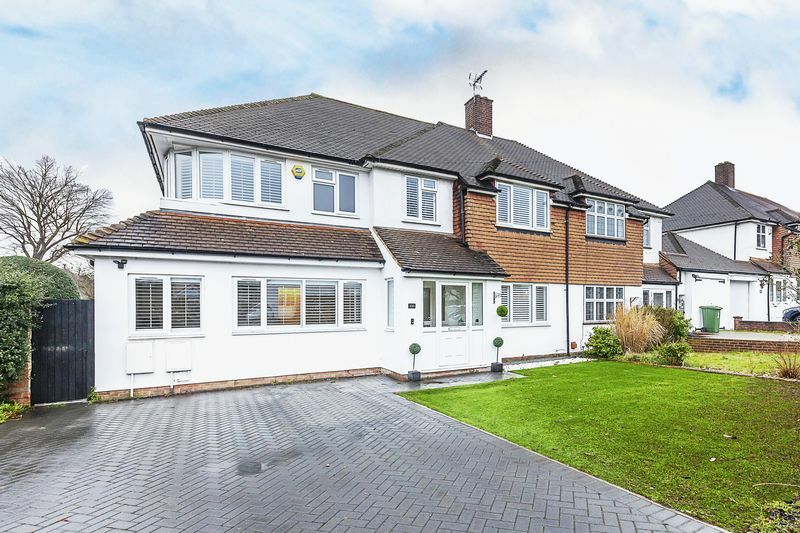 Excellently positioned for sought after schools, both at Primary and Secondary level. 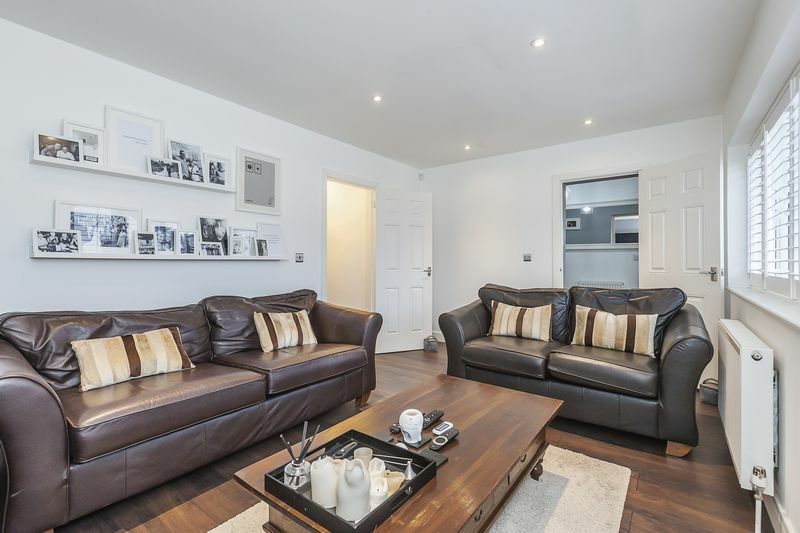 This stunning family home features high ceilings, huge open-plan family living area, and four generously-sized bedrooms. 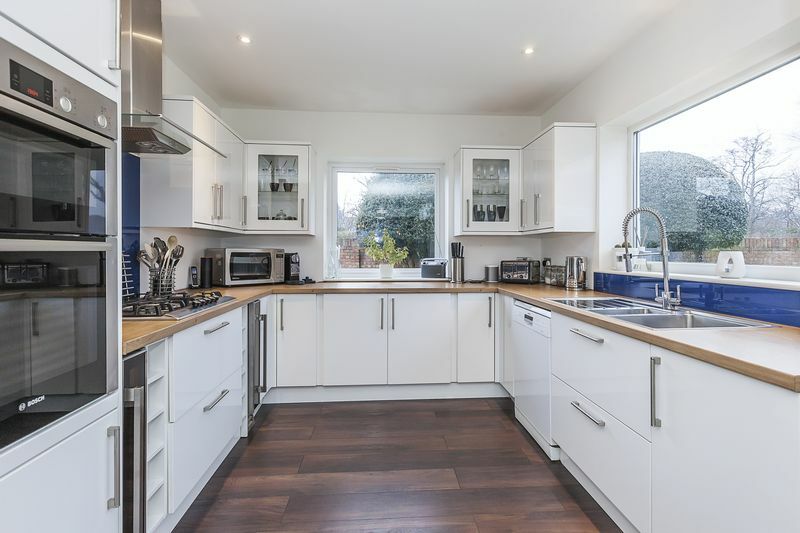 A separate study, sizeable utility room and secluded front reception ensure plenty of room for all the family. 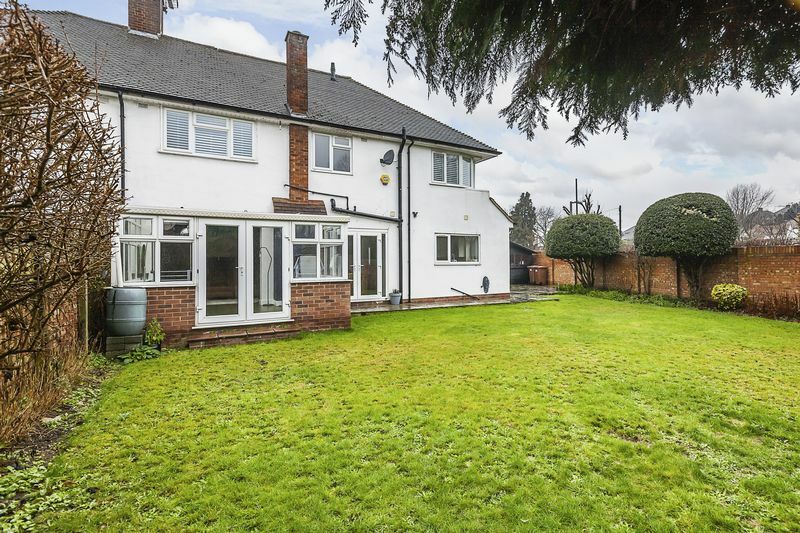 Large corner location boasts ample space for several cars on the driveway, and to the rear, a groomed, walled garden allows plenty of play space. View now through Award Winning sole Agent Harpers & Co.